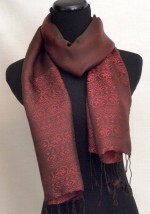 The pattern on this luxurious silk scarf is simple and elegant. 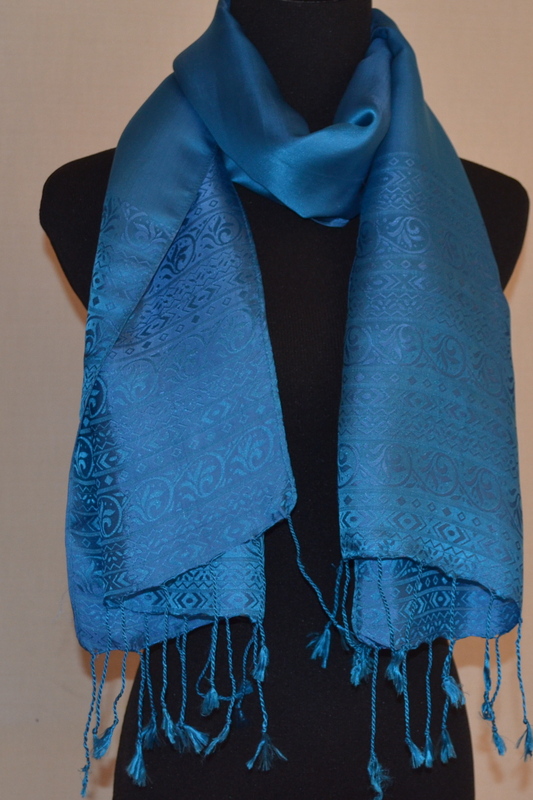 Thicker and smoother than plain silk, this magnificent satin scarf makes an outfit spectacular. 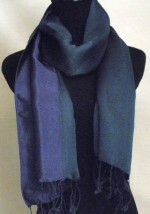 The colors are subtle and elegant. 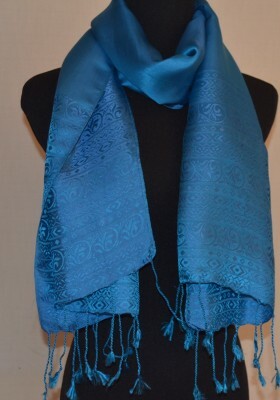 This satin scarf will certainly be a valued accessory that you will wear time and time again.